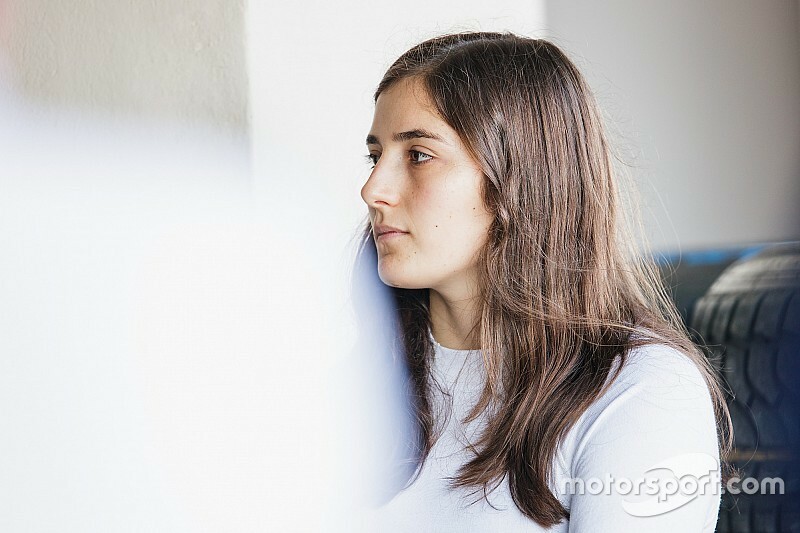 Sauber Formula 1 test driver Tatiana Calderon will take part in next week's post-season Formula 2 test with the Charouz Racing System team. 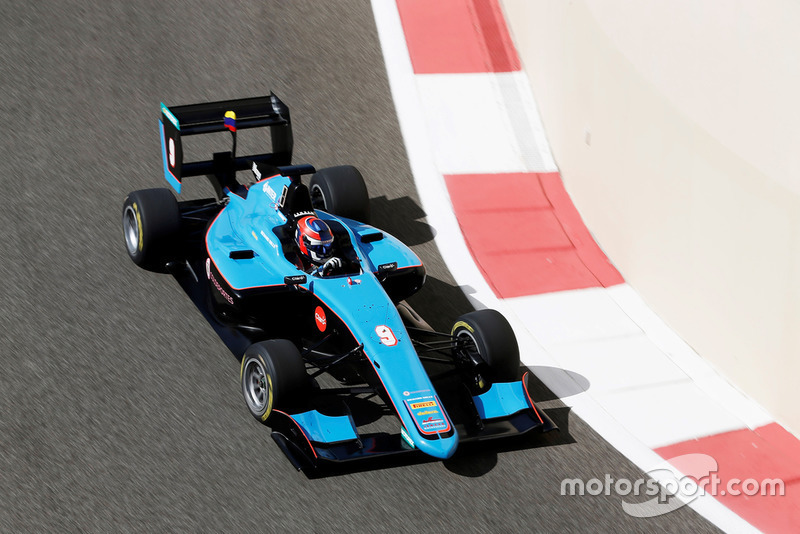 Calderon will make her F2 bow for Charouz, which recently agreed a deal to run Sauber's junior drivers in the lower formulae, in the test at Abu Dhabi's Yas Marina circuit on November 29-December 1. Motorsport.com understands the Colombian will appear in the first and last days of the test and that she will drive both of Charouz's F2 cars over the two days with different engineers. Calderon logged her first miles in Sauber's current F1 car last month in Mexico City as part of a promotional event, before sampling the Swiss team's 2013-spec C32 in a two-day private test at Ferrari test track Fiorano last weekend. 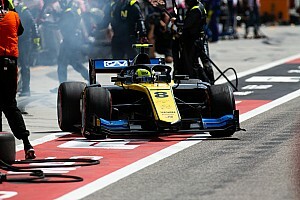 Sauber F1 team boss Frederic Vasseur said testing a F2 car was the next logical step for Calderon after she "impressed everybody" at Fiorano but refused to be drawn on any further plans. "Honestly she did two very good tests," said Vasseur of Calderon. 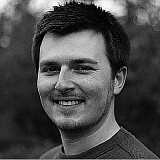 "The first one was more [of a] PR event in Mexico, but the second one was a real test. "She did very well, she is able to manage the situation on a physical side, that probably in this case F2 will be more difficult without the power steering, but she did well. And she is very calm. "She is improving step by step and honestly she had a very good test day in Fiorano last week. She impressed everybody, including the engineers with 25 years of experience in the team. "But now we have to take it relaxed. 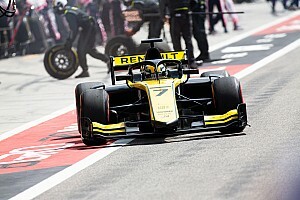 She will do the test next week in Formula 2, and we will see after the test what we can do together." Charouz made its debut in F2 this year, running Ferrari junior Antonio Fuoco and Haas-affiliated Louis Deletraz. 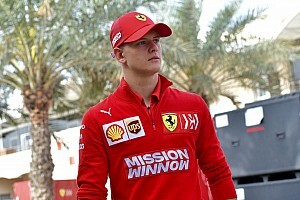 Fuoco scored the outfit's first victory in Monaco and took a second win in Abu Dhabi. Calderon has made little secret of the fact she is targeting a step up to F2 next year, having spent the last three seasons racing in GP3. The Jenzer Motorsport driver concluded the 2018 campaign 16th in the points with a best finish of sixth place at Monza, the start of a run of five successive points-scoring finishes.